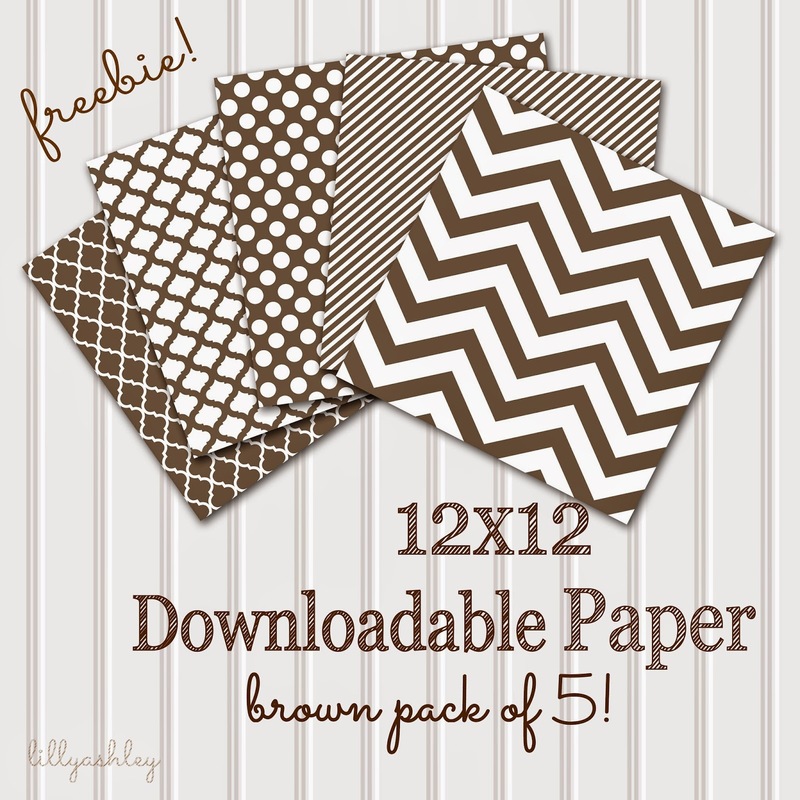 Make it Create by LillyAshley...Freebie Downloads: Friday Freebies...Brown Chevron & More! 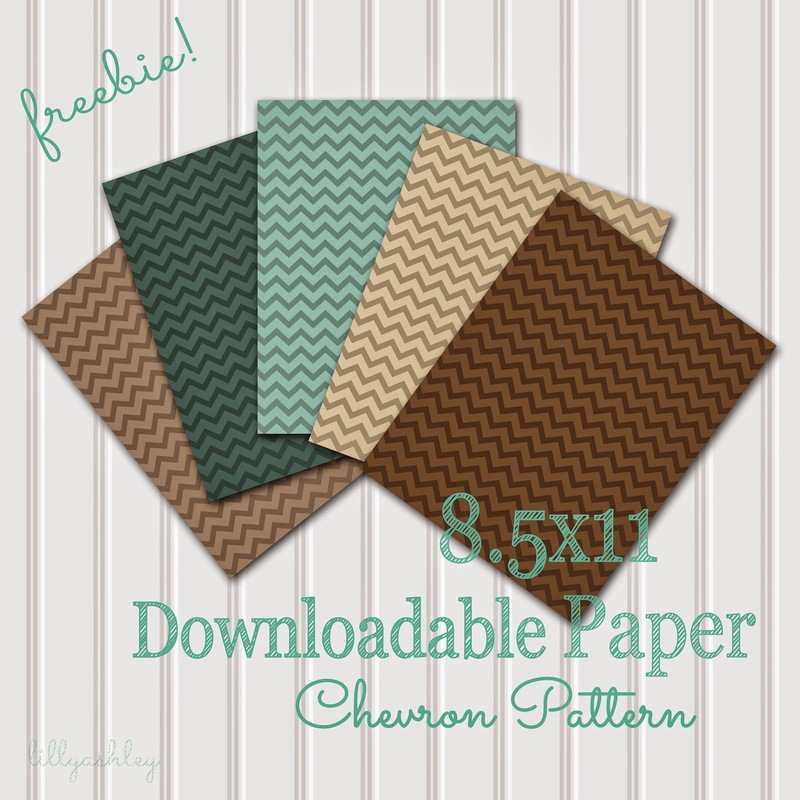 Friday Freebies...Brown Chevron & More! 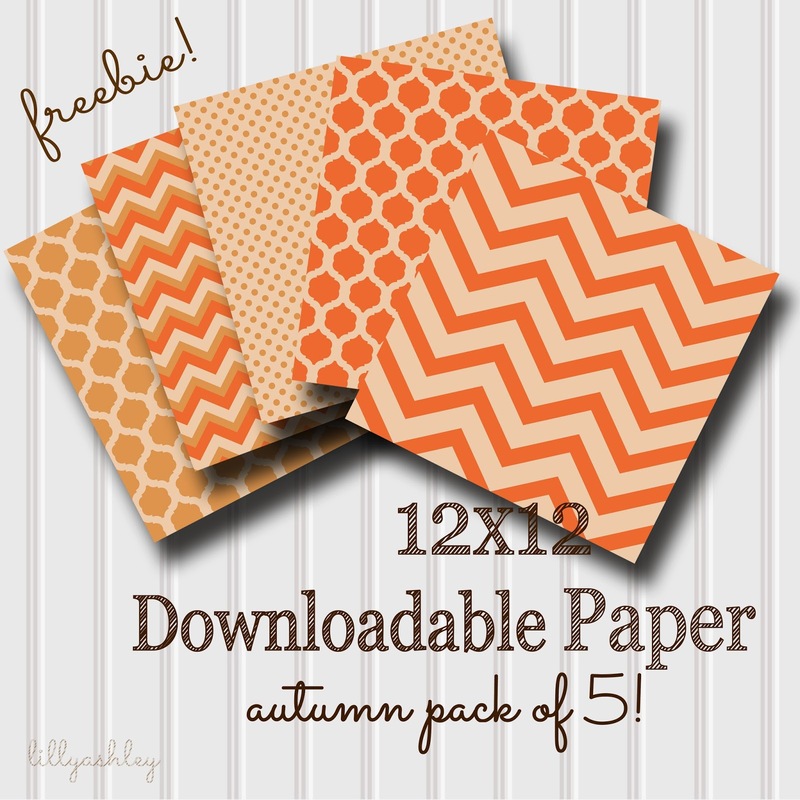 Today's freebies are 12x12 downloadable papers in five different patterns! 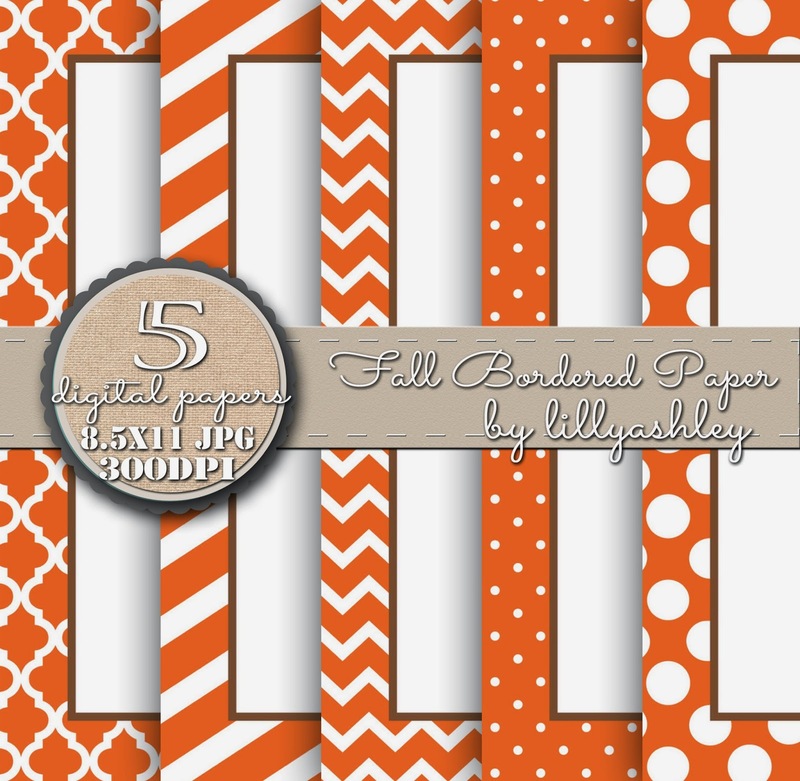 Click HERE to head to box.com to download all five papers, or pick and choose your patterns! 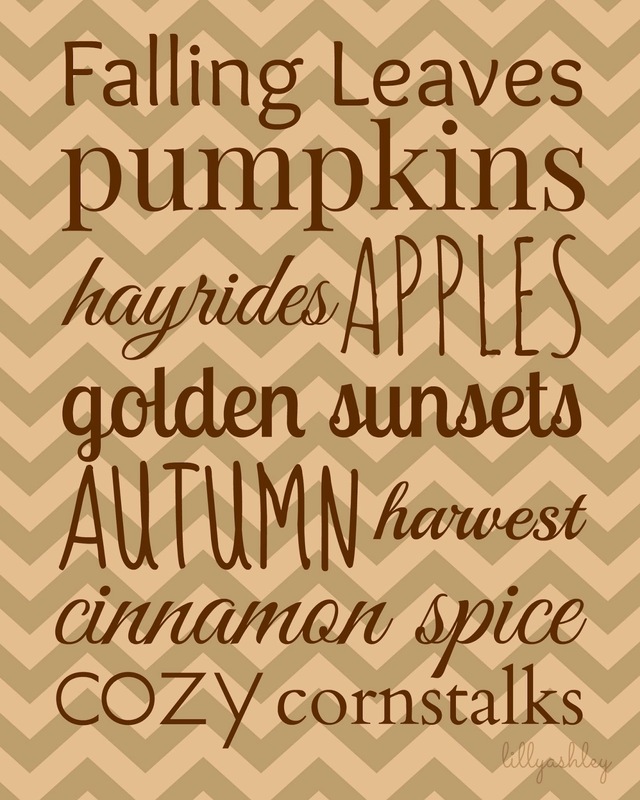 If you missed last week's freebies...Autumn Gold and Orange for Fall, click below the image! 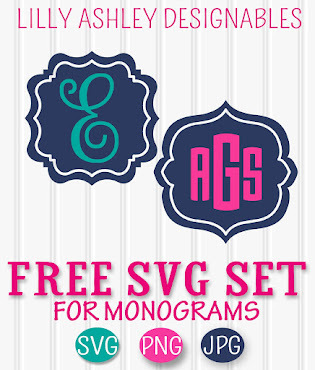 If you missed our previous downloadable freebies click below the images to head over and download! Recently added in the shop in preparation for Christmas (which is now LESS than three months away, how is that even possible!!) 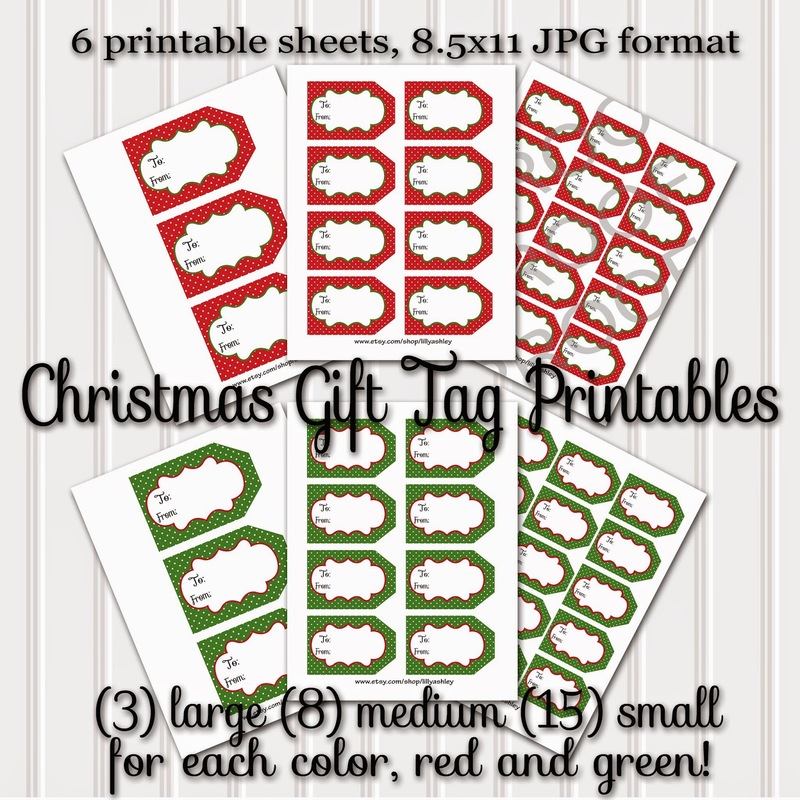 are packs of 8.5x11 downloadable sheets of Christmas gift tags! So far we have polka dot and chevron available! 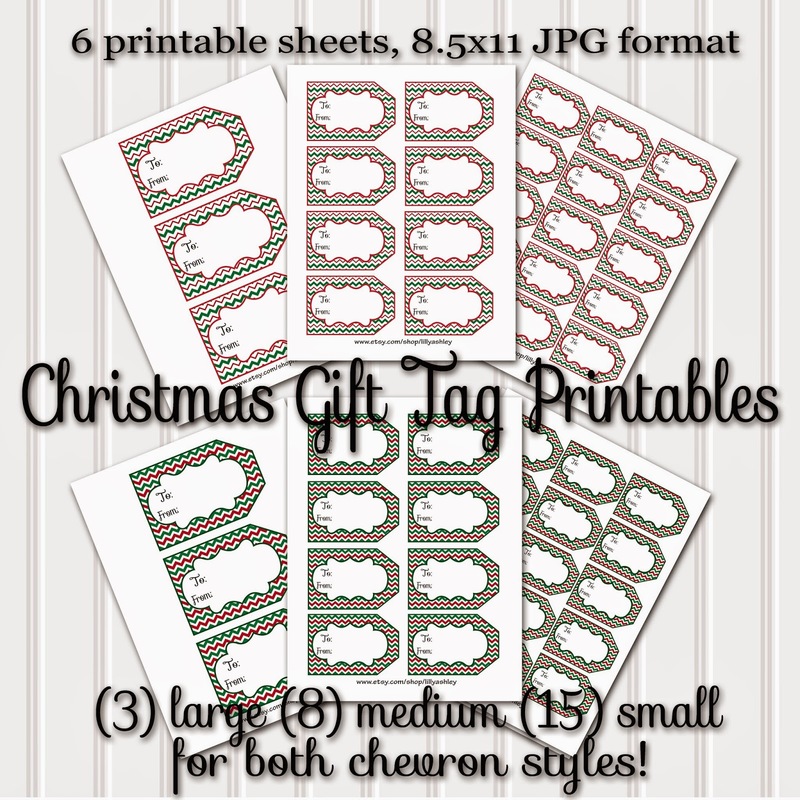 The label sheets can be printed onto thicker paper such as cardstock or photo paper, then cut out and use a hole punch to attach to packages with ribbon/string. 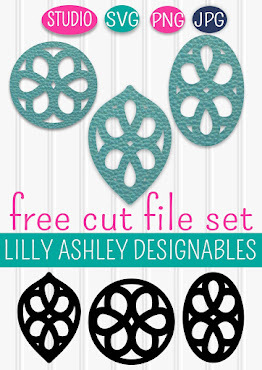 OR, print labels onto sticker paper, cut out, and stick onto packages! You can print as many sheets of each size as you need! 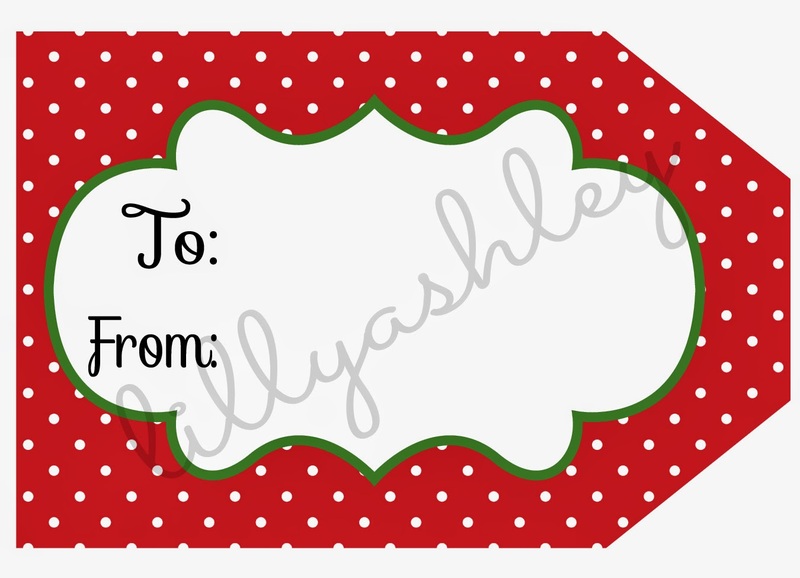 Click HERE to view our polka dot labels listing! 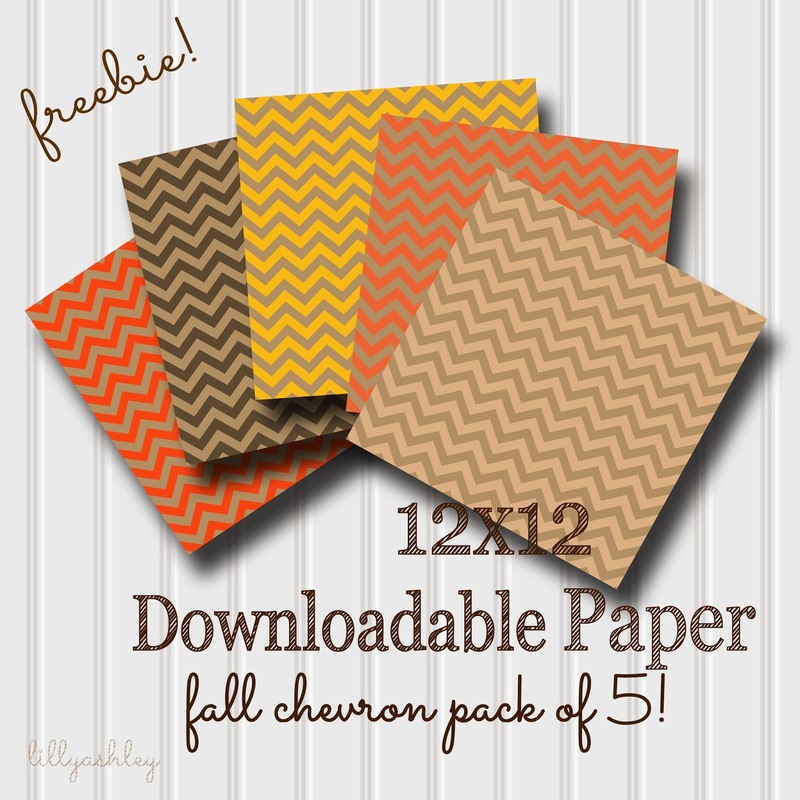 Click HERE to view our chevron labels listing! 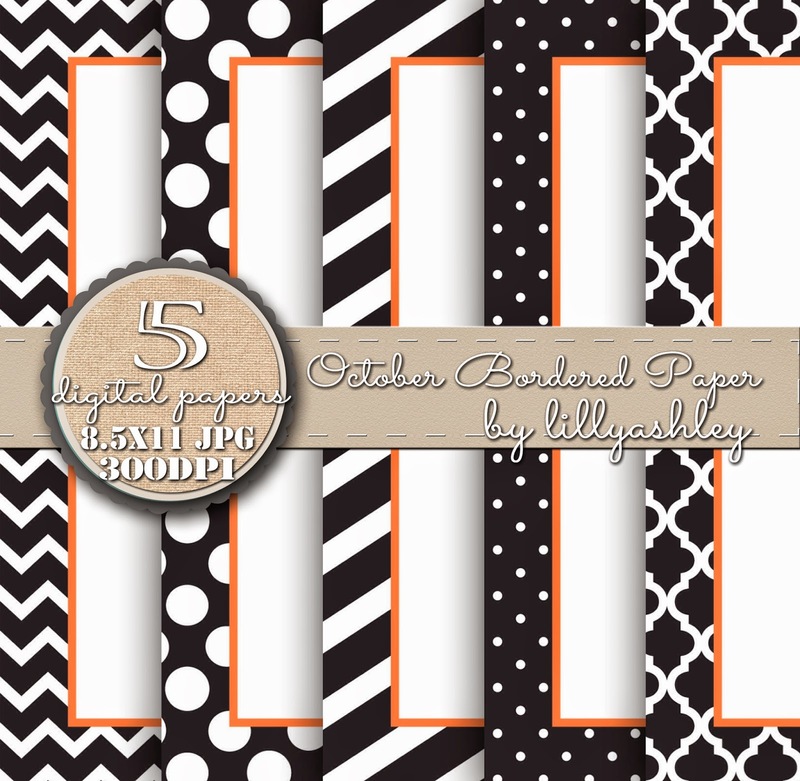 Also added recently are our downloadable bordered papers for fall and October!